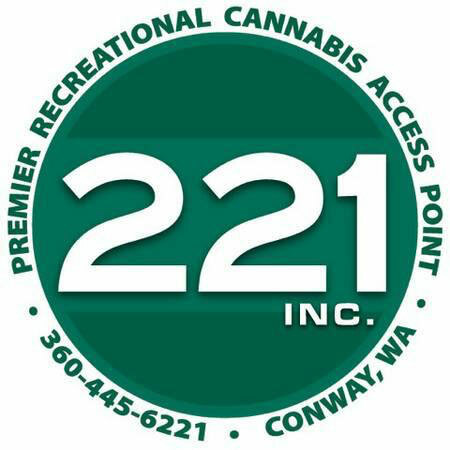 Here at 221inc & 172nd Street Cannabis, we strive to create and unmatched customer experience, and provide the finest cannabis Washington has to offer. We partner with growers that, like us, are also committed to pushing the bounds of excellence in this industry, and the greater community as a whole. Great prices and selection. Staff very knowledgeable on current menu, including effects of each product. It's a little out of the way, but worth the trip.